Last fall I had the privilege of fishing with Keith Lyon's while visiting friends at Loon in Oregon. I have to say I've never met a more humble or talented 24 year old! 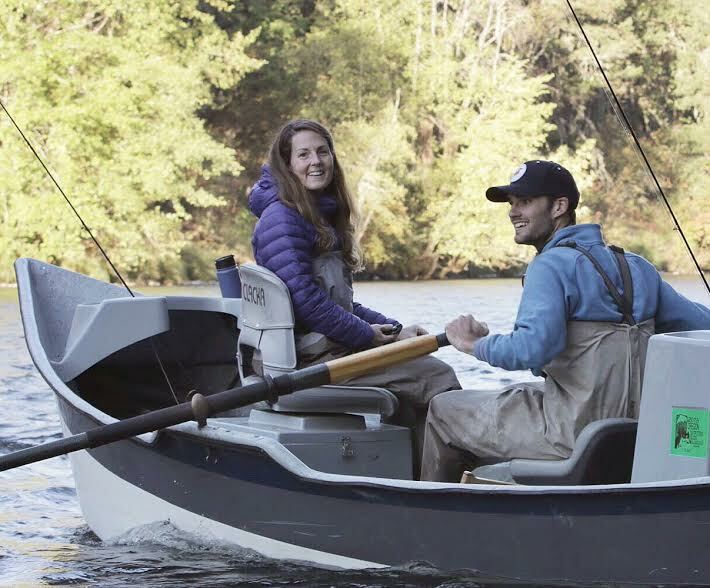 Recently he launched a custom rod company called Jefferson Fly Rod Co.
His passion for serving others and making hand crafted high quality fly rods is truly remarkable. I highly recommend checking him out! I'm convinced you're one of the best last men out there.